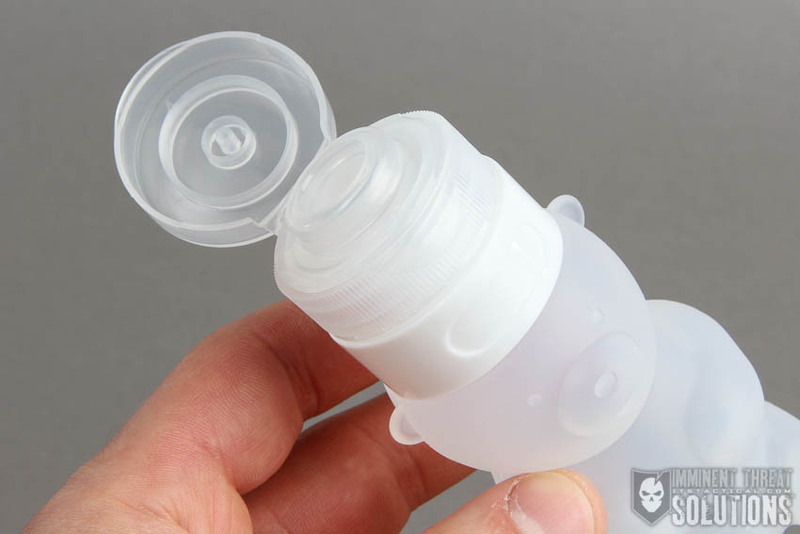 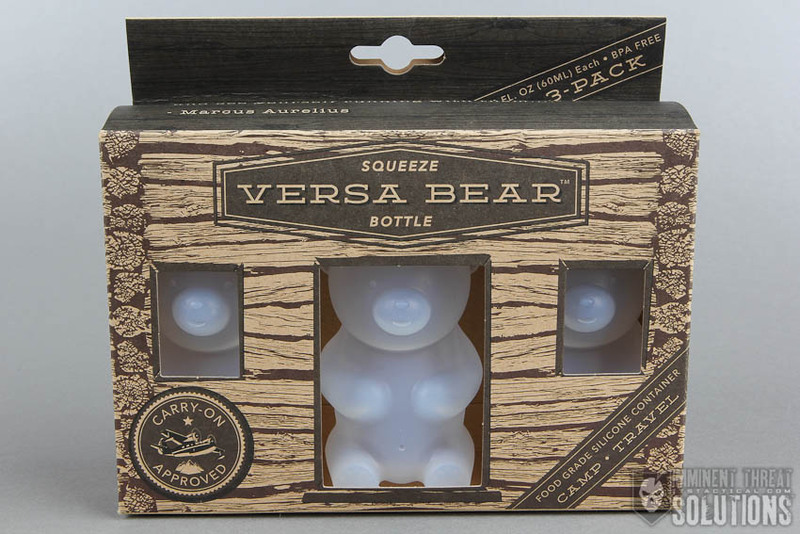 I can’t say that I’ve ever been more excited about a way to transport my condiments, as I am about the Versa Bear Squeeze Bottles, coming soon from Prometheus Design Werx. These compact and packable silicone squeeze-bottles are food-grade and 100% BPA-free to safely transport just about anything you can think of. Whether that’s honey, jelly, Sriracha, soap, shampoo, lotions, or even scotch. 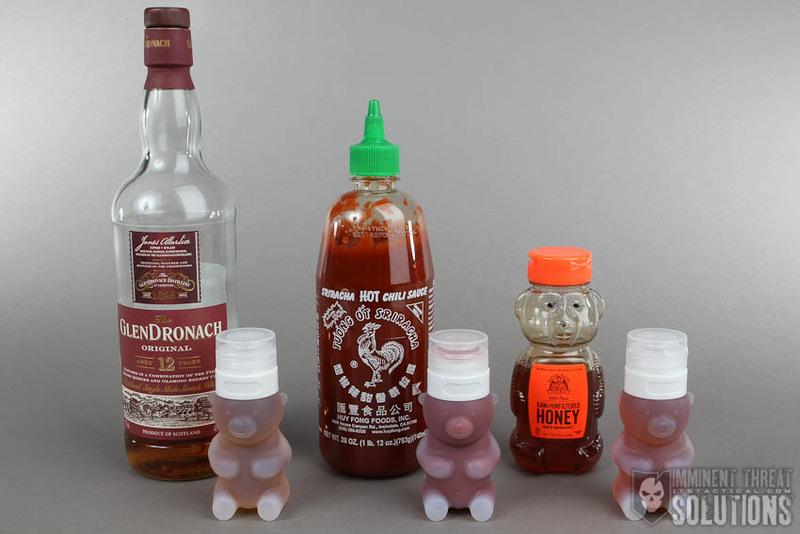 That last one might not be what these were intended for, but it’s sure a good way to sneak booze into somewhere you’re not supposed to via picnic basket. You didn’t hear that from me though. 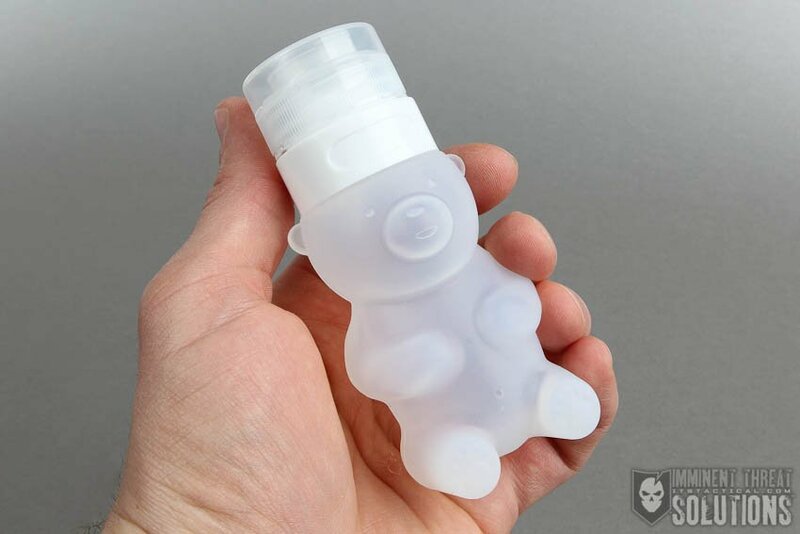 What I love the most about the Versa Bear Squeeze Bottles is that they look like gummi bears, which I’m a sucker for (especially the Haribo variety.) 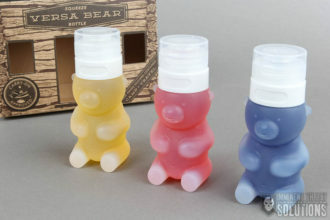 I couldn’t resist using some food coloring for the main photo here, to see what the normally translucent silicone bears would look like with different colored liquids. 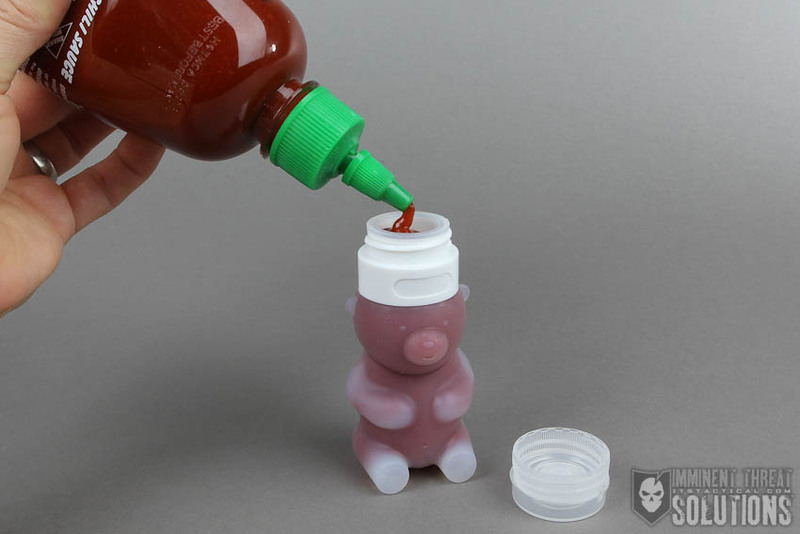 You can also see below what they look like with some common condiments you might be storing in them. 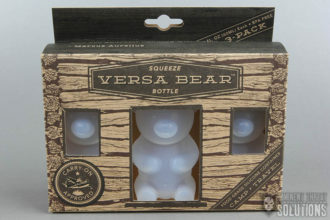 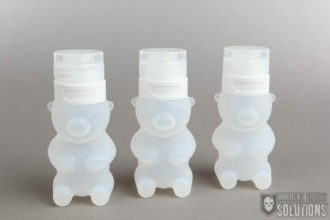 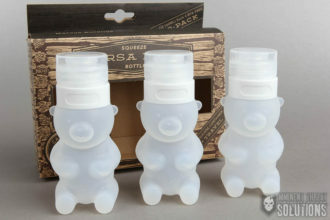 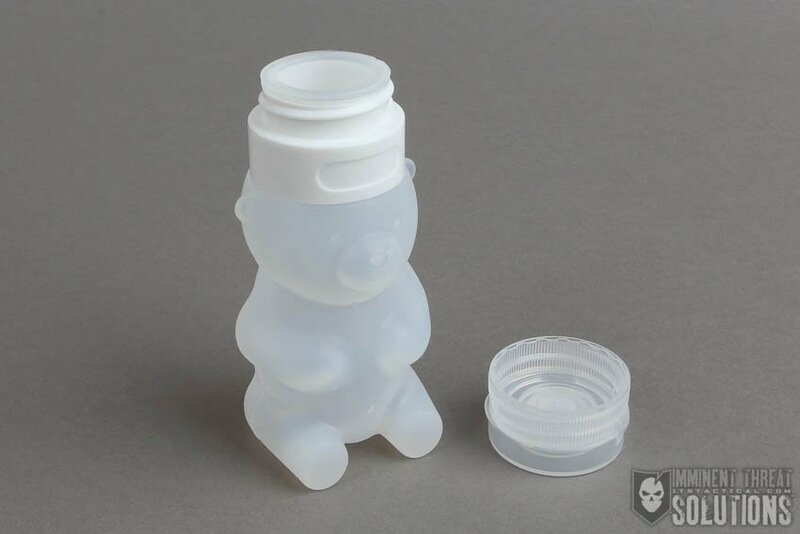 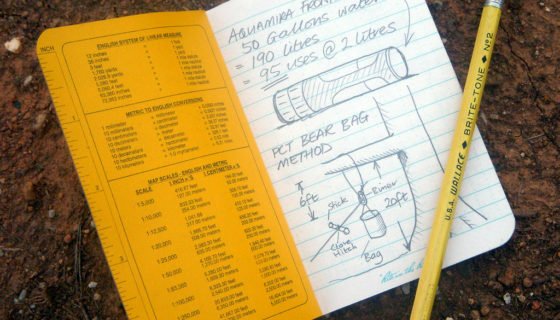 Each 3-pack of Versa Bears comes with three containers that measure roughly 4 3/8 tall (with cap) x 1 7/8 wide x 1 5/8 deep. 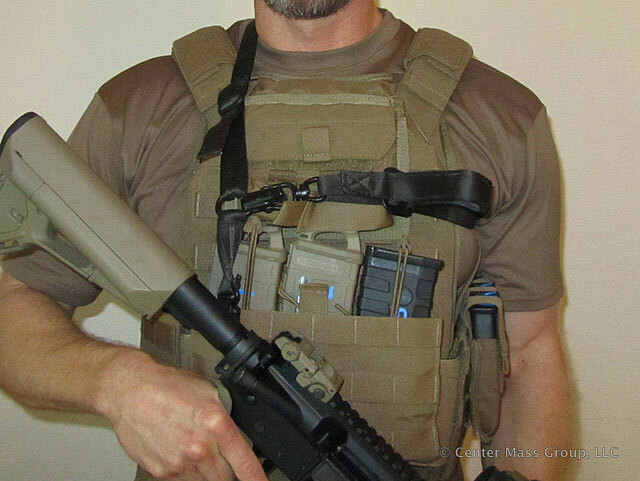 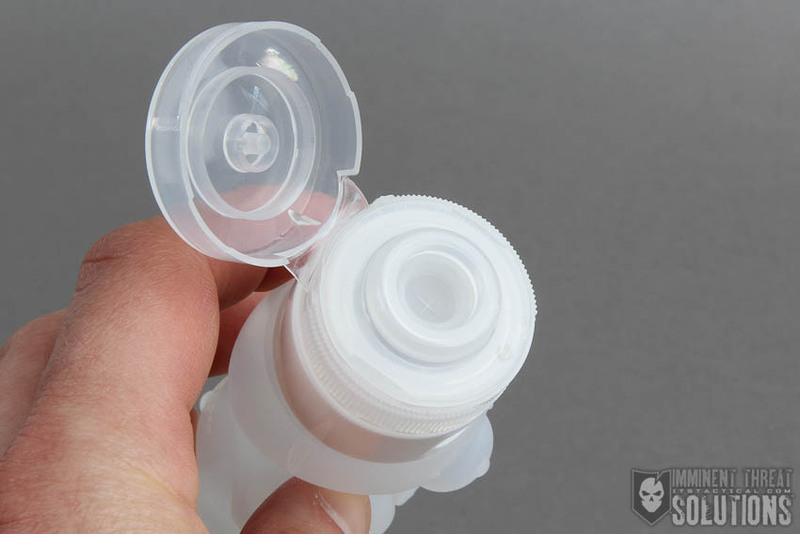 Each also features a flip top “no-drip” cap that’s nicely made. To fill, simply unscrew the flip top from the collar and replace to seal again. 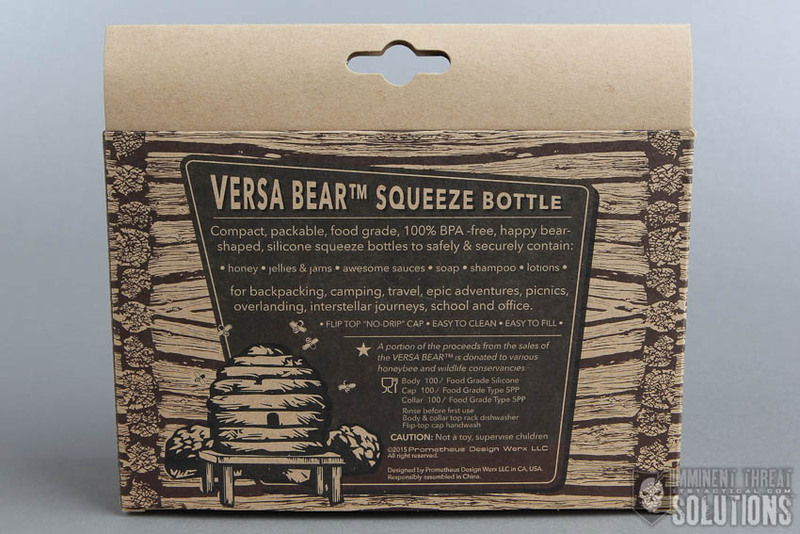 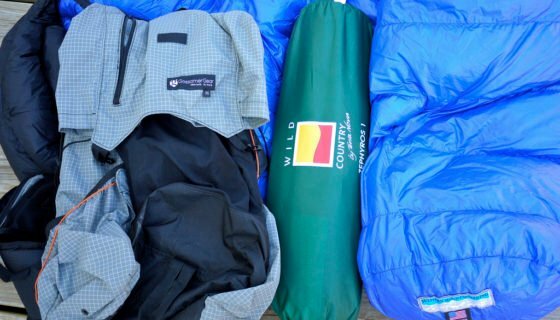 The Versa Bears are carry-on approved and perfect for transporting your awesome sauces or liquids on your next picnic, backpack trip, overland trailblazing, epic adventure or interstellar journey. 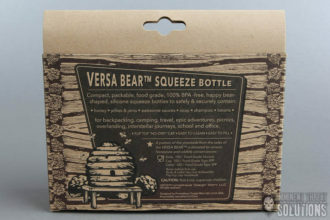 PDW will also be donating a portion of the proceeds from the sales of the Versa Bears to various honeybee and wildlife conservancies. Look for these soon on the Prometheus Design Werx website!